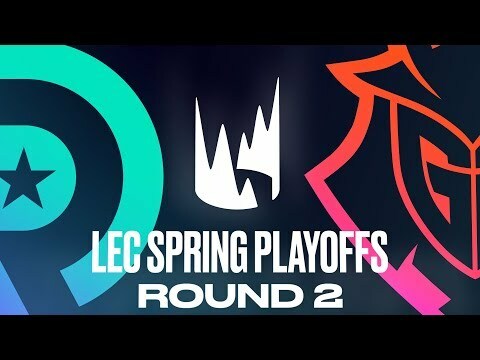 After an incredible run at the 2017 World Championship, G2 Esports with their new mid laner Caps will face Origen! 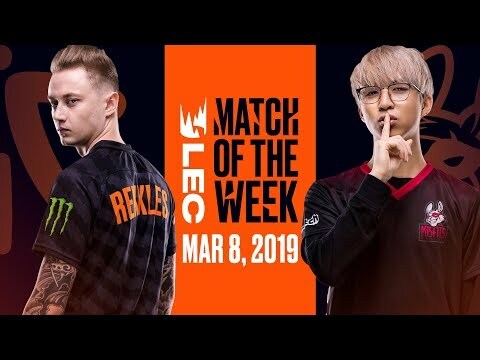 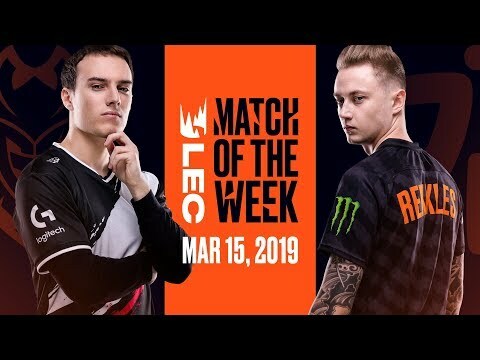 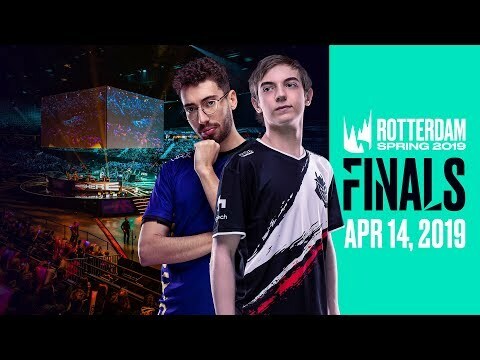 Who will kick off the 2019 #LEC Spring Split with a win? 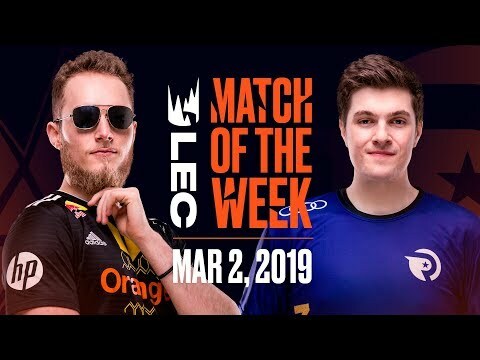 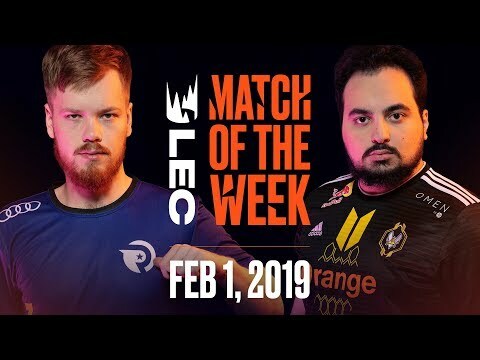 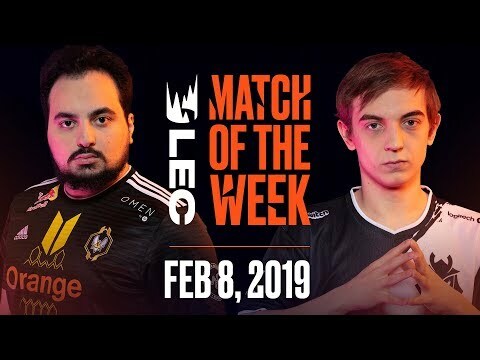 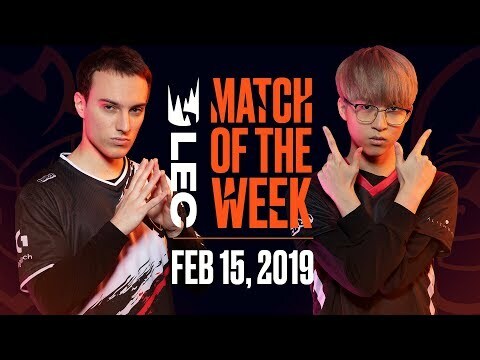 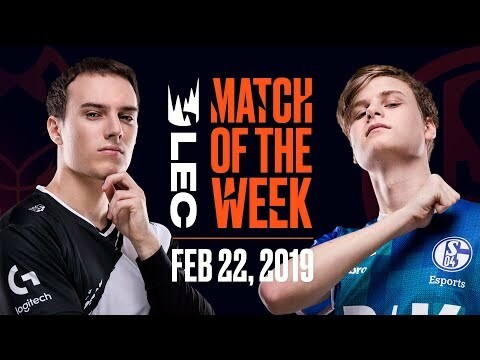 Tune in for the 2019 #LEC Season on Friday (5:30 PM CET) and Saturday (4:30 PM CET)!